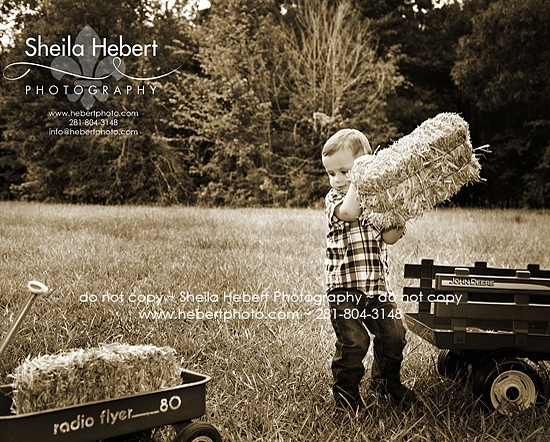 Tristan came by for his two year old session and taught me that the key to a little boy’s heart is not food like I’ve heard, but instead its tractors, bugs, and hay bales. We tried to start inside (because that’s what I always do…not that’s it the right thing), but Tristan wasn’t having it. He NEEDED to be outdoors – there was work to be done! But who did all the work? Like any good boss, Tristan delegated. 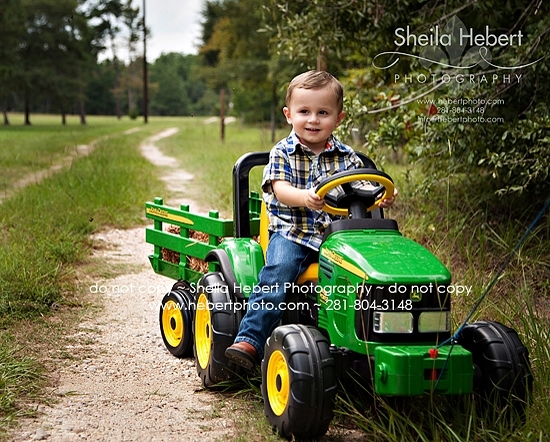 His daddy pulled his tractor and his mom was the entertainment (OH KRISTIE – thank you…the smiles we did get couldn’t have been done without you’re singing & dancing:)). FUN, FUN, FUN!!! Just a little side note about the last image…if I had to give it a title, I’d call it “The Things We Do for our Kids” – hehe. 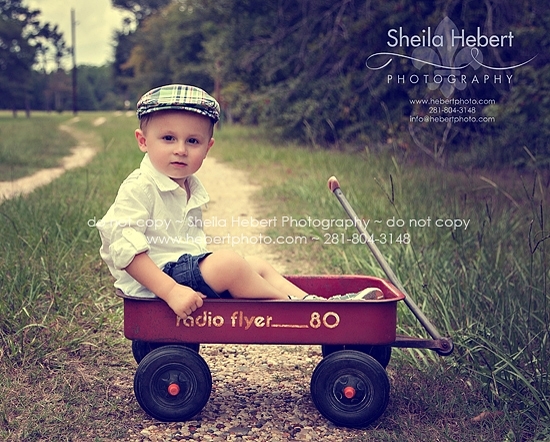 It was a pleasure to meet him at our session for his senior photos . So handsome & so polite…and he treated his mom with the utmost respect (THAT’S ALWAYS A PLUS LADIES;). On top of that, he’s athletic, outgoing, and even on the Nation Honor Society!!! This guy’s a catch for sure (hope I don’t embarrass you Joe:). I just love to meet young men who are smart, funny, and polite to their MOMS!!! And to Mr. & Mrs. Aldridge…GREAT JOB raising this young man!